Among the most popular services provided by public administration to citizens, especially to allocate registration. 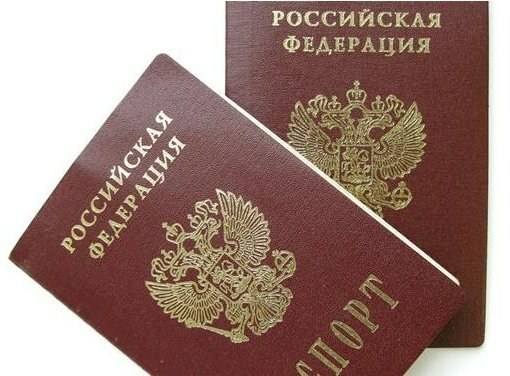 The term "registration at place of residence", submitted to the regulatory legal acts of the Russian Federation, is tantamount to the outdated concept of "permanent residence". - statement on behalf of the owner or owners of premises on the agreement on registration. Find the location of the offices of the Federal migration service of the district of the city, which includes your new place of residence. You can also apply for enrollment in the REU, if there is the passport. For registration registration , prepare the following documents: passport or birth certificate (if the applicant has not attained the age of 14 years). Fill in the blank on registration by place of residence (sample, please contact your local REU, ask for the form №6). The registration form must have the signature of the owner of premises in the area which you are prescribed. Provide a statement on behalf of the owner or owners of the dwelling, indicating their agreement to your residence. The application form is written, is arbitrary. Don't forget to collect the signatures of all owners, if the application is collective. If you have moved and withdrew from consideration to arrive at the new place of residence, for registration permanent registration, provide the address leaf of departure (Form # 7) if it exists. However, removed from the old registration, you can REU and the new place of residence simultaneously with the filing of a registration statement, please submit the appropriate application for the passport. To register your child, prepare for the passport office or the FMS a reduced set of documents. Present original and copy of birth certificate of the child, the parents ' passports and copies of them. Complete the statement about the desire to register the child. If the child will be registered at the place of residence of the mother, the father writes the agreement on its behalf and Vice versa. In case the passport is on renewal, the registration of the breast is delayed until its receipt. Registration must be completed in a period of 3 days upon submission of all the documents directly to the FMS and not more than 6 days when applying through the passport guy at the local REU. Remember, that the change of permanent residence should be within 7 days (from the date of arrival at new) contact the local authorities for registration, this will help to avoid the penalty for noncompliance with the rules on registration.